Blog Getquantify» Blog Archive » Free Simple Invoice Template – Grab it from Google Docs. Free Simple Invoice Template – Grab it from Google Docs. Getquantify have a full system which allows us to invoice clients on monthly bases, but we have decided to share invoice template based on the one we use in the application to save you some time. 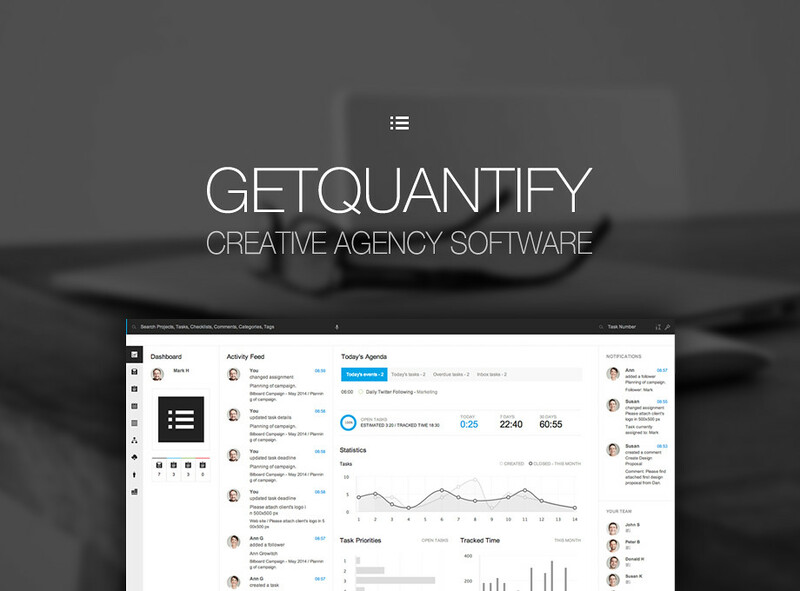 Feel free to checkout Getquantify in case you need more complex solution. Use the Google Docs menu File -> Download as to download the file as Microsoft Word and open it on your Windows or Mac machine or you can import it into your Google Docs account where you can use it as template. Get the template right here. Unfortunately Google does not allow to simply save the invoice template into your Google Drive account, so you will need to download the doc. and then upload it to your Google Drive.